Bats are mammals and like us they are warm blooded, have hair; bear live young and feed their pups milk. Often misunderstood and feared they contribute in a huge way toward the environment. The little brown bat MYOTIS LUCIFUGUS is prevalent on Gabriola and lives in the forest - often under the bark of old growth trees, or abandoned woodpecker cavities. Sometimes this little bat takes up residence in attics, buildings, and other man made structures. At dusk if you look skyward you will often see the silhouette of these amazing creatures in an aerial display dipping and diving (hawking) as they consume their insect diet. In one hour as many as 1200 insects i.e. mosquitoes, mayflies, caddis flies & midges can be eaten. A female bat can produce many offspring over her lifetime but gives birth to only one young a year so if many bats are killed in a short time frame the population may not recover for years. Babies are born late June & July and are weaned after six weeks. Bats are the longest living small mammal and can live up to thirty years. 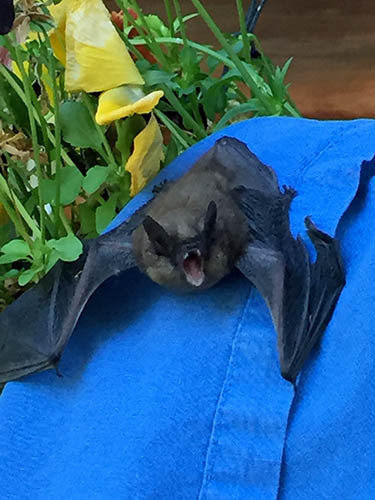 One banded little brown bat was thirty-four years old at the time it was captured. What about rabies? Bats can carry rabies but unlike other mammals (raccoons, coyotes, skunks) they rarely become aggressive and quickly succumb to the disease. 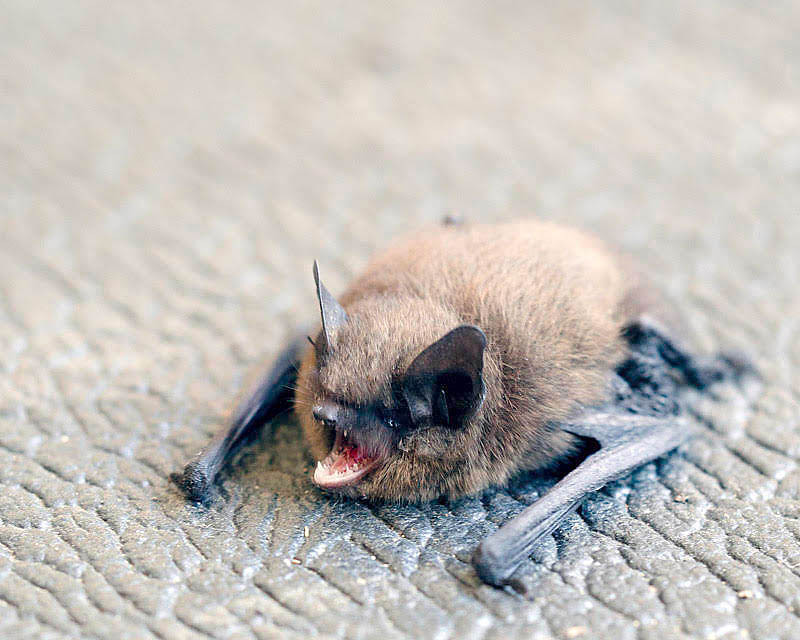 A bat found on the ground or brought into the house by an animal should NEVER be handled with bare hands. Make sure your animals rabies shots are up to date and if in doubt check with your veterinarian. Bats are endangered: they have few natural enemies but human activity has had a detrimental impact on them. With the filling in of wetlands, logging of large and wildlife trees, and contaminants leeching into waterways they face ongoing loss of habitat. Now a new threat is emerging in the form of wind turbines. Thousands of bats are being killed every year due to interaction with wind turbines. The turbines cause a change in air pressure that is lower than in the surrounding air. Necropsies have proven that the change in air pressure causes their lungs to burst. The industry is under fire to resolve this environmental disaster. Something to ponder, wind turbines are becoming a fixture across Canada and have slowly moved east to west. The incidence of West Nile Virus has also moved east to west. Could it be the bat deaths which are recorded in the thousands has something to do with this occurrence. 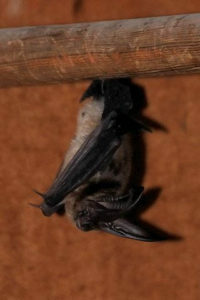 One of the main insects bats consume is the Mosquito. Is there a correlation? Bats are beneficial to our environment and to the ecology of our island. 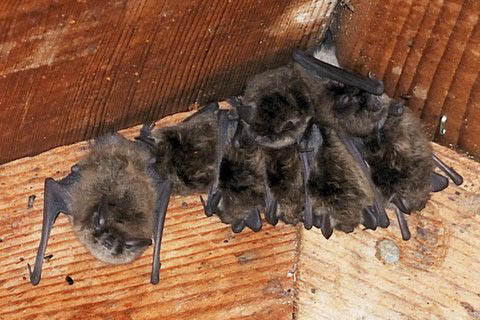 Building or placing bat houses around your property is an excellent way to help the bats and keep them out of your attic. We must see they are protected. Take a moment to get to know more about this amazing creature.